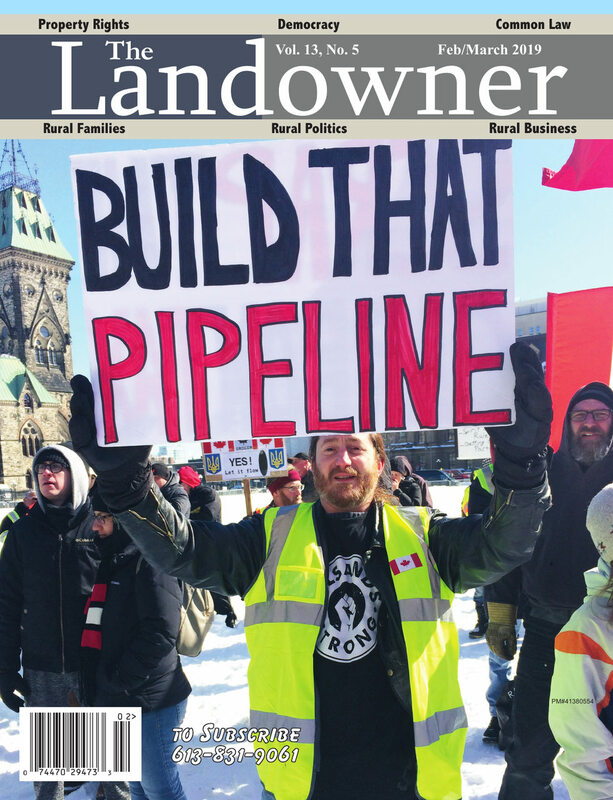 The Landowner Magazine is an independent publication produced by people concerned about the increasing erosion of our rights and the creeping abuses of power by those elected or appointed to serve the public. Our roots in freedom and common law and our concern with politicians who seem to have lost their way, are some of the passions we write about. We promote the family farm, local food and highlight some of the struggles that farm families are facing. Featuring some of the small businesses that drive our economy, we highlight the real threats to their survival with the ever increasing burden of red tape and bureaucracies that have lost touch with common sense. All Digital Editions are Interactive with live Website and Email links! Our Interactive Editions include access to our Facebook page, additional editorials, videos, webinars and more and are viewable anytime, anywhere on any PC, netbooks, Mac, iPhone, iPod Touch and iPad, along with the latest Android phones and tablets. No Apps required. Choose Shop Titles Above To Subscribe Today!